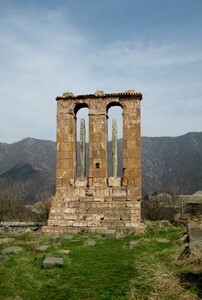 Odzun has a remarkable heritage with its ancient Basilica of St. Mother of God. 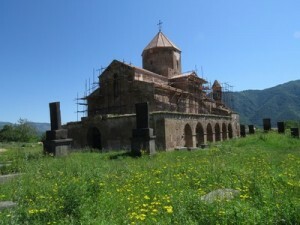 It dates the 6th century, which would make it one of the oldest buildings of Armenia. We meet only two buildings of this type in Armenia: this basilica represents an exception and an extraordinary human heritage. Near the church, you can also discover a no less remarkable stele with reliefs. Only two copies are found in Armenia. please request a guided tour with the Tourism Office. 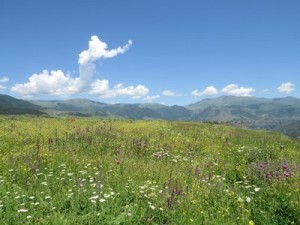 Posted on jeudi, juillet 31st, 2014 at 9 h 41 min.